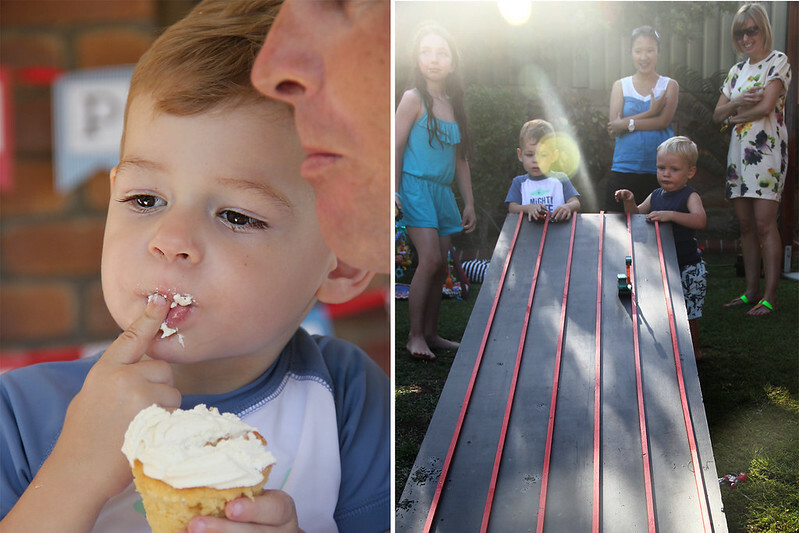 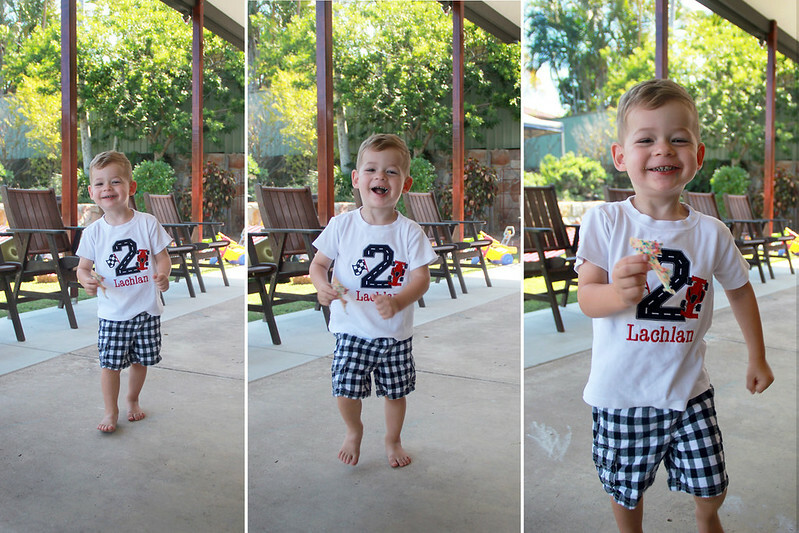 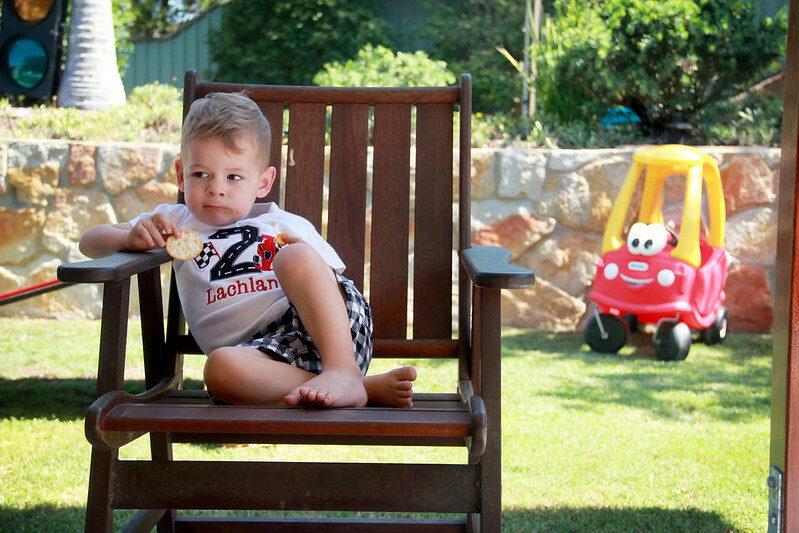 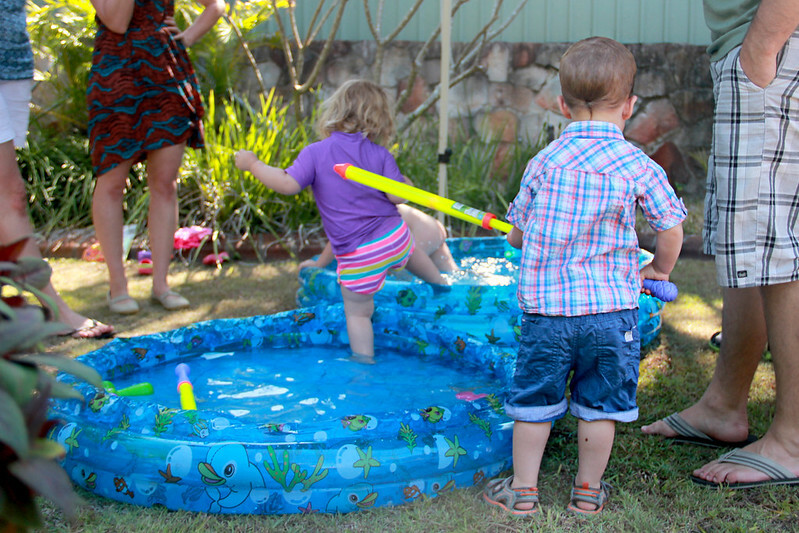 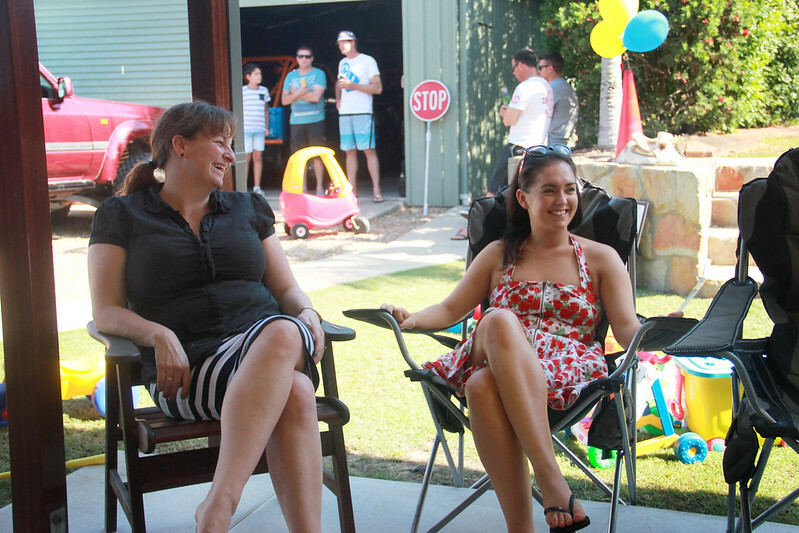 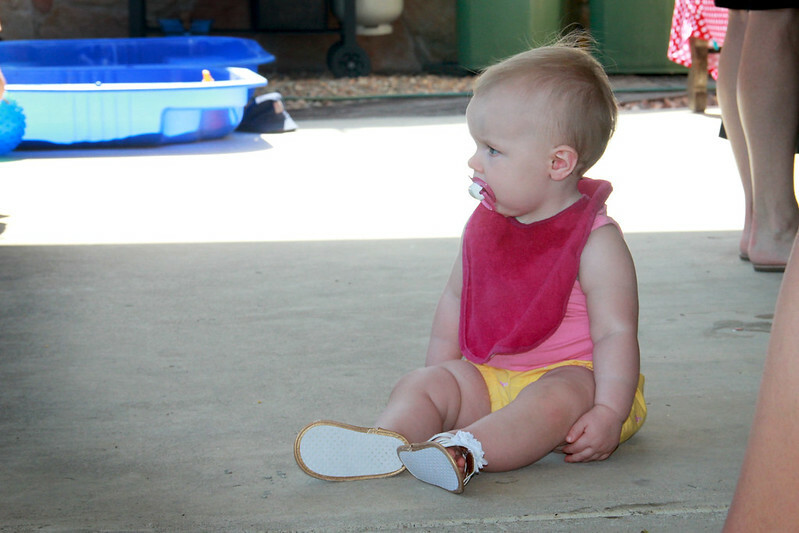 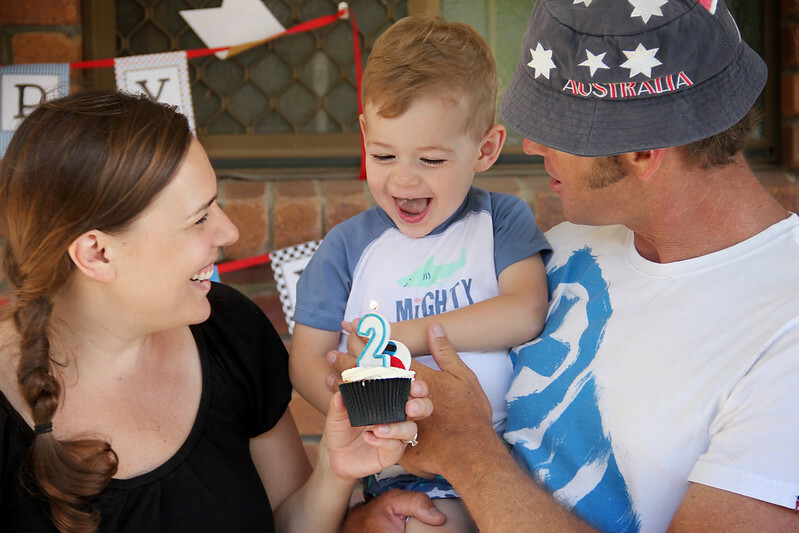 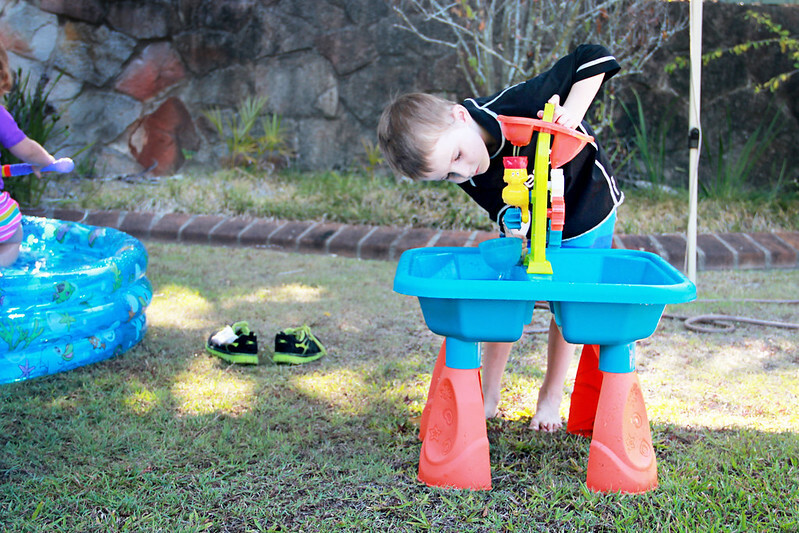 Our Life Down Unda: lachlan's second birthday party. 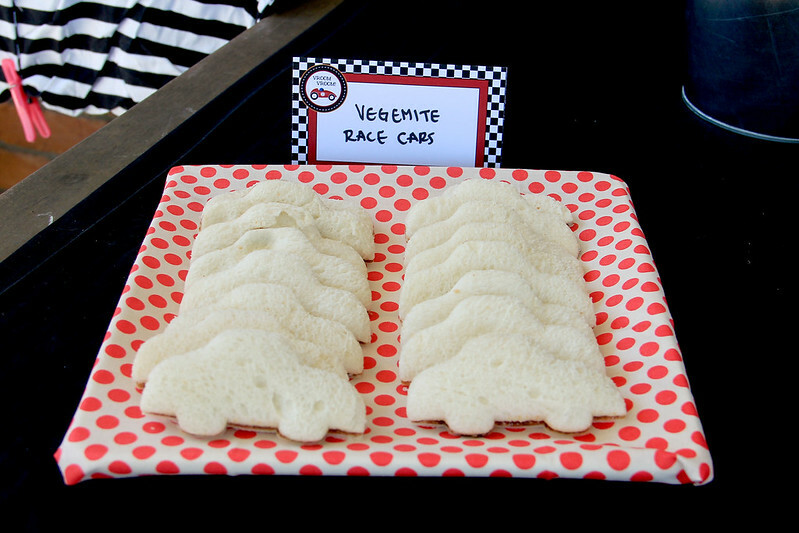 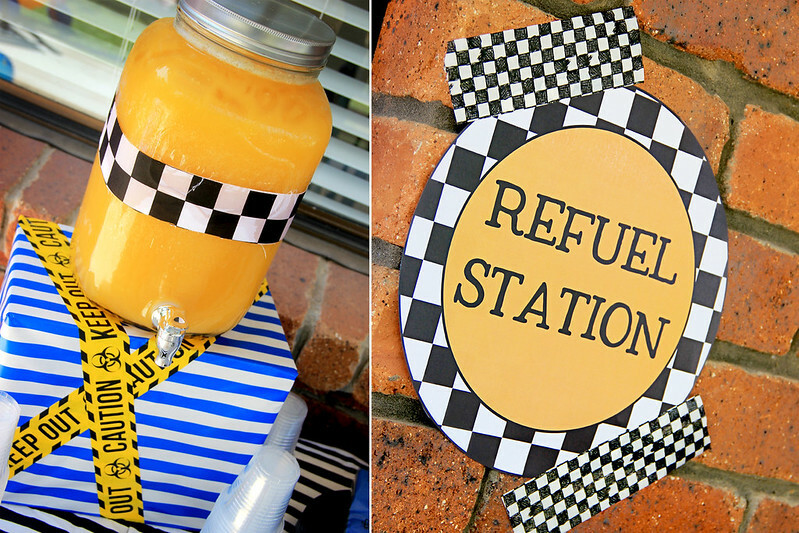 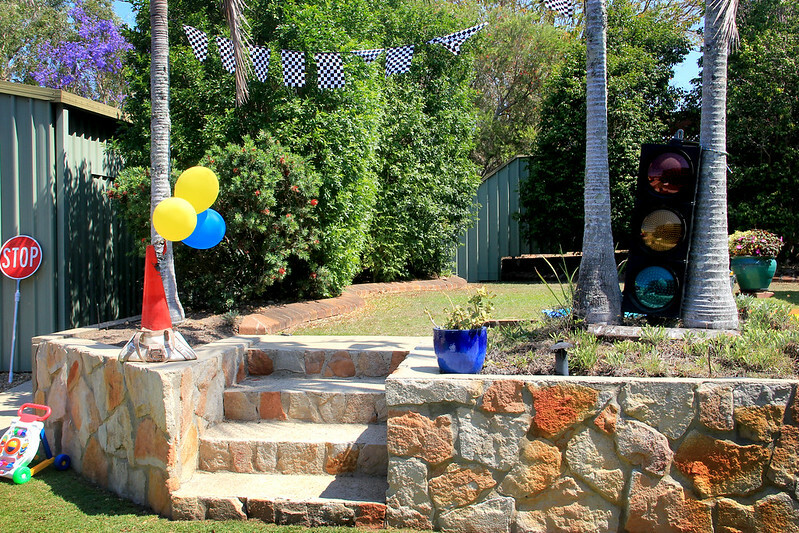 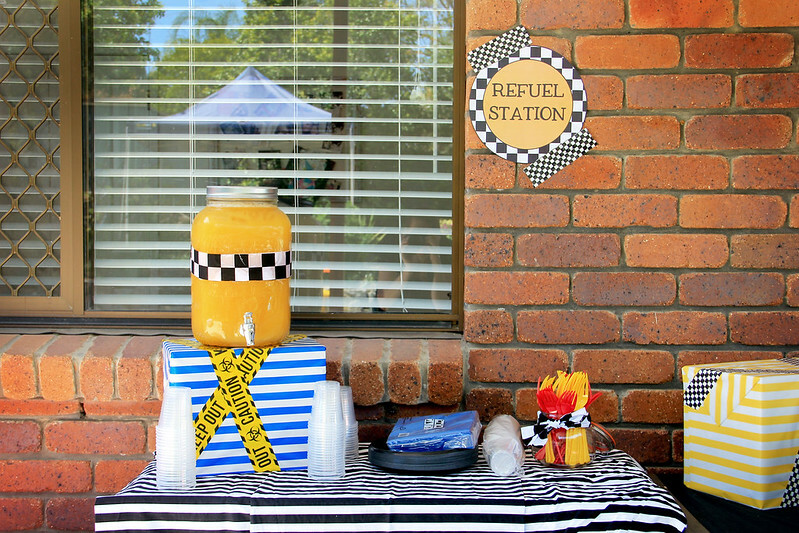 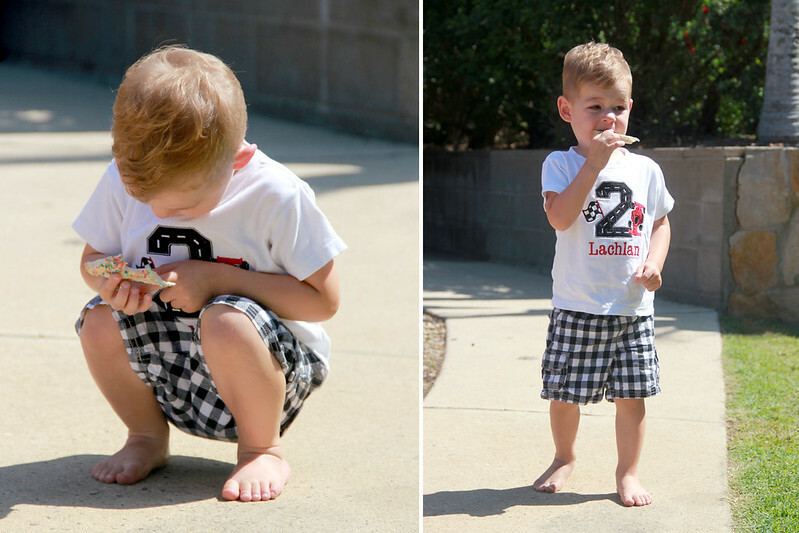 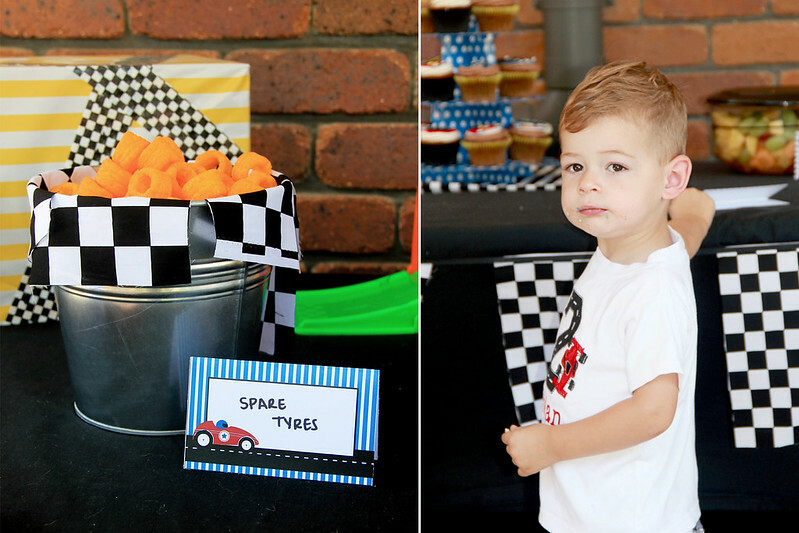 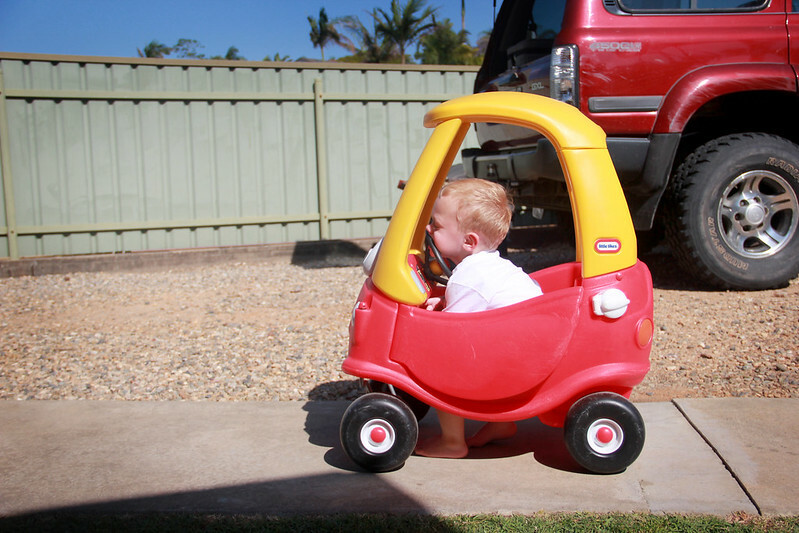 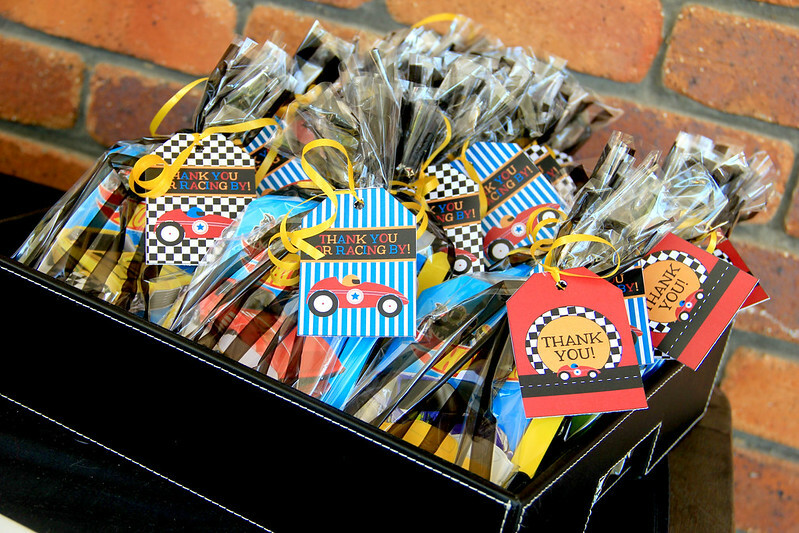 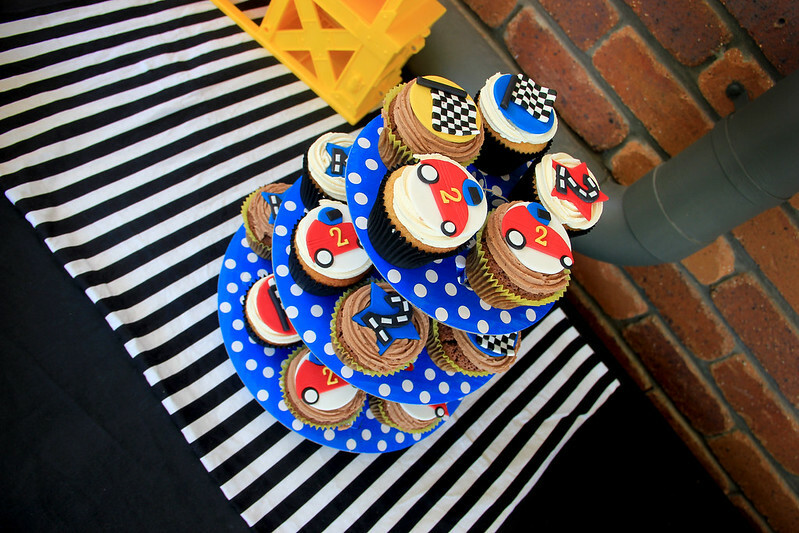 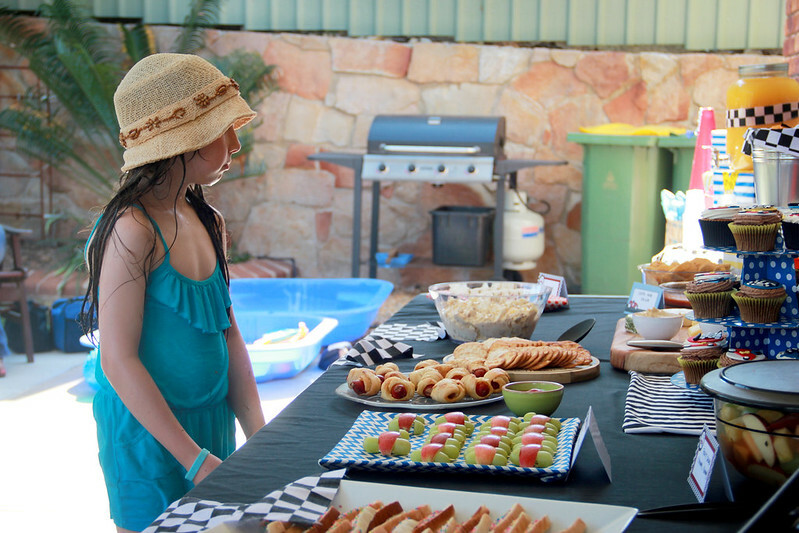 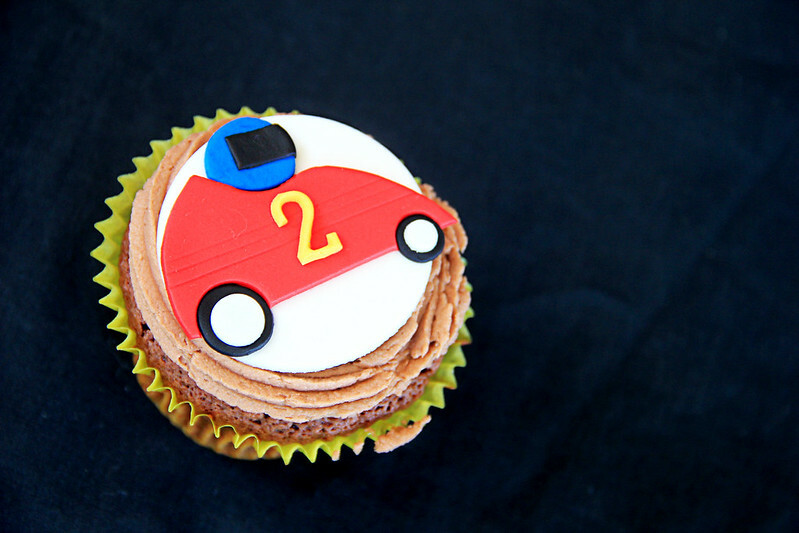 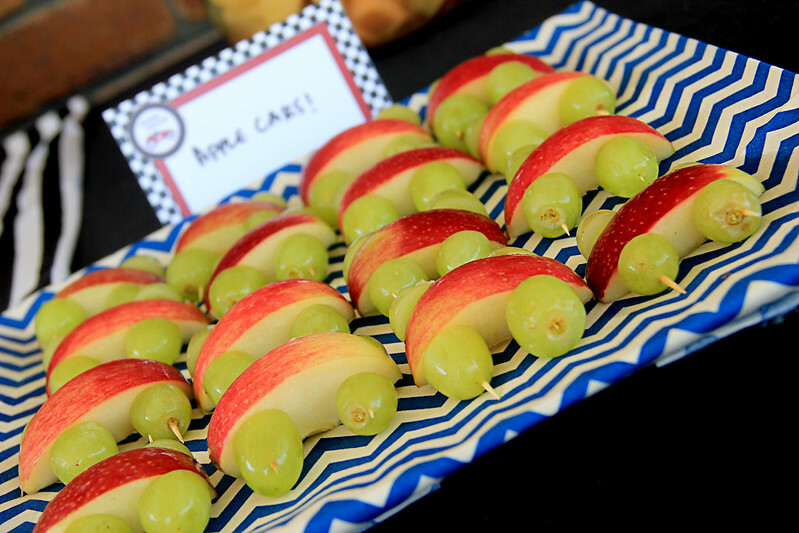 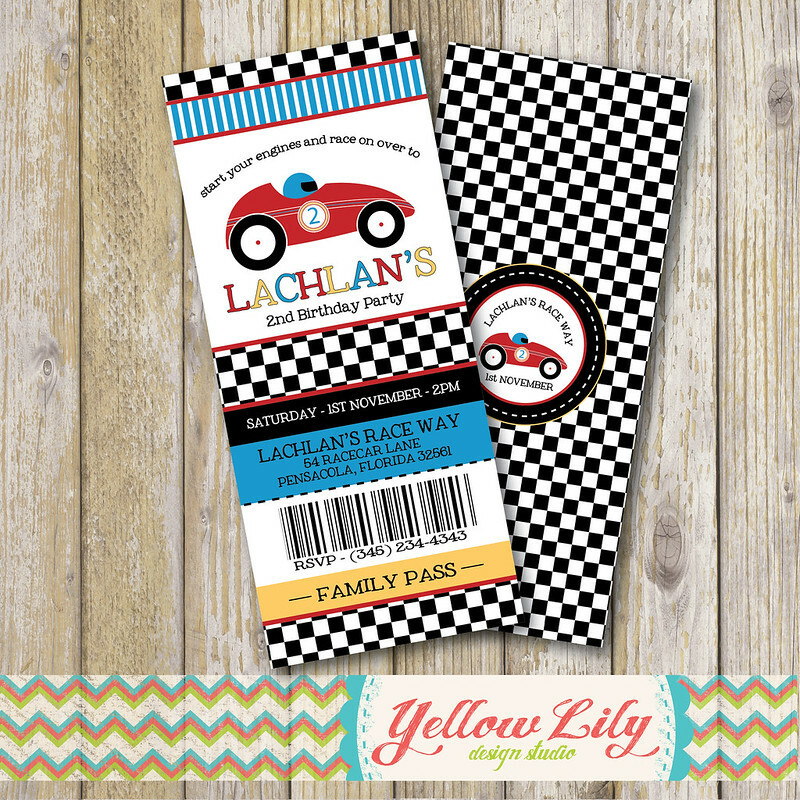 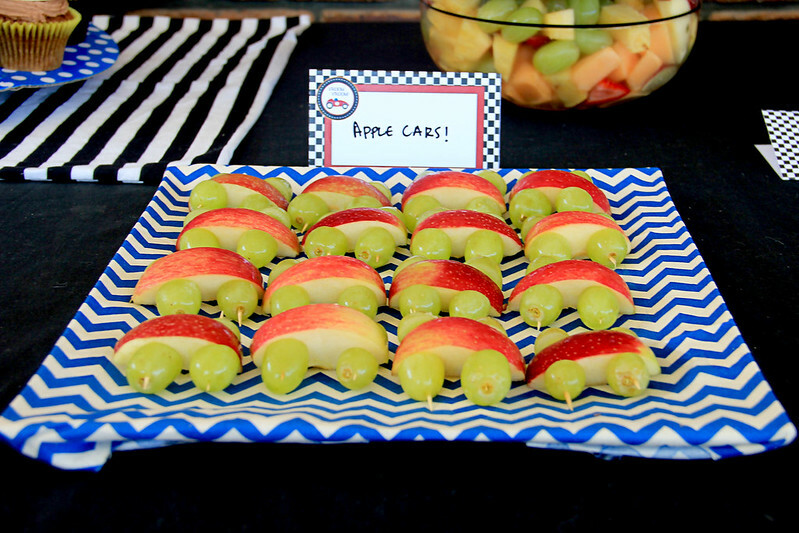 This year we decided to throw Lachlan a race car themed 2nd birthday party, and I have to say, it was a big success! 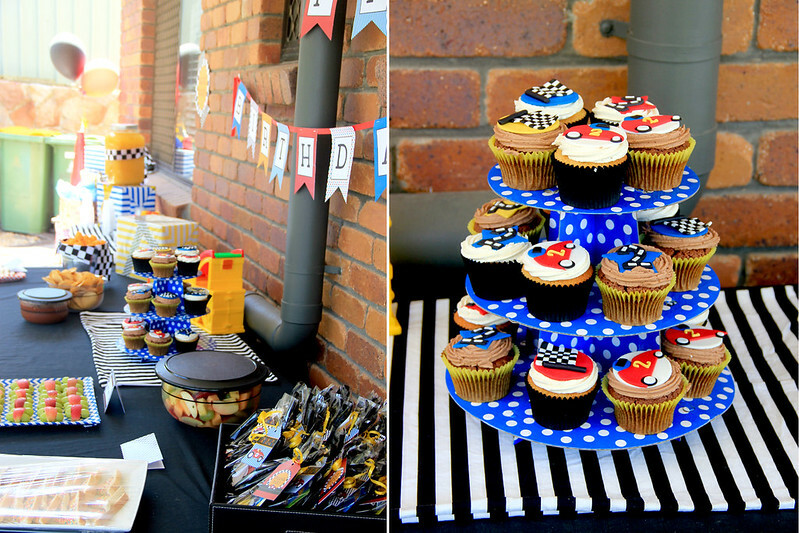 I didn't get very many pictures of the party guests or all of the decorations once everyone arrived (as usual) but I think everyone had a great time. 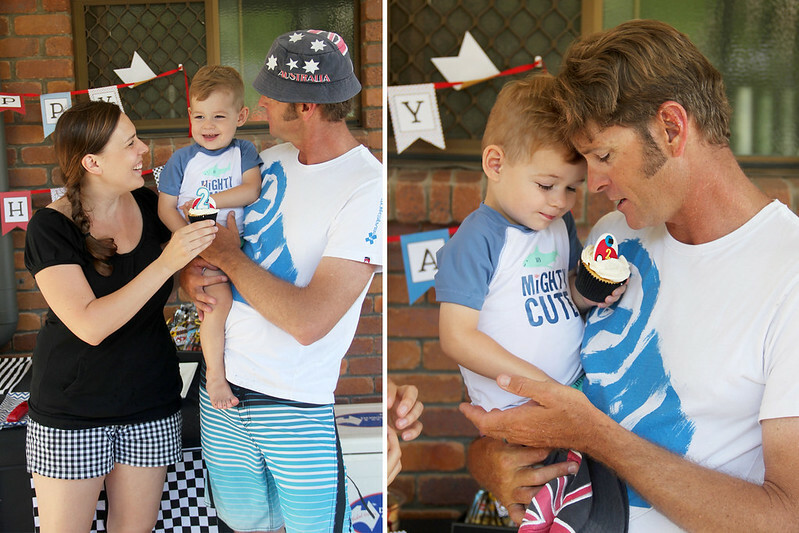 For everyone who couldn't be there to celebrate with us, I hope you enjoy the picture recap!